Dana Linn Bailey is an American IFBB Pro fitness and figure competitor. She won the Joe Weider's Olympia in 2013. 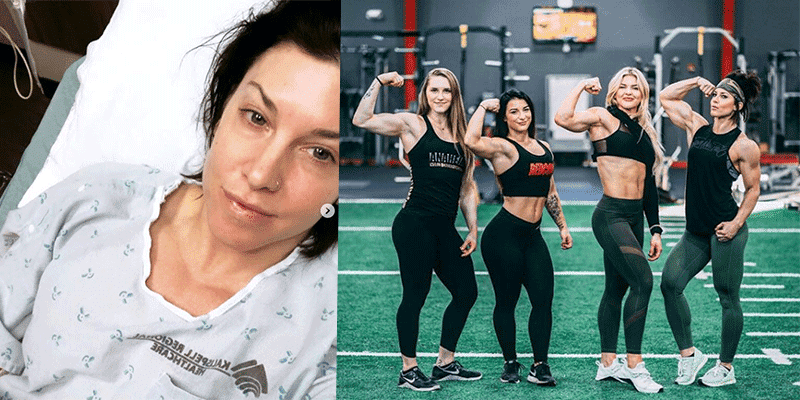 Dana Linn Bailey began to suffer from Rhabdo after completing a CrossFit workout involving GHD sit ups. The syndrome is often caused by muscle damage from strenuous exercise (though other common causes can include trauma, infection, viruses, and drug use). There she successfully completed CrossFit WOD “Christine” with absolutely no pain or problems.